There was no match for Rogier van der Weyden (1400-1464) when it came to painting the pain and sorrow suffered by Mary and John at the foot of the cross, or Mary Magdalene’s deep concentration as she reads, or the self-confident expression on the face of Charles the Bold, the powerful Duke of Burgundy. Passion, emotion and restraint. The portrayal of people’s innermost feelings was Van der Weyden’s trademark and it drew the admiration of his contemporaries. A hundred years after his death, King Philip II of Spain went to great lengths to acquire one of his works. Rogier van der Weyden was born in Tournai. After serving his apprenticeship there, he settled in Brussels where he held the prestigious office of city painter. 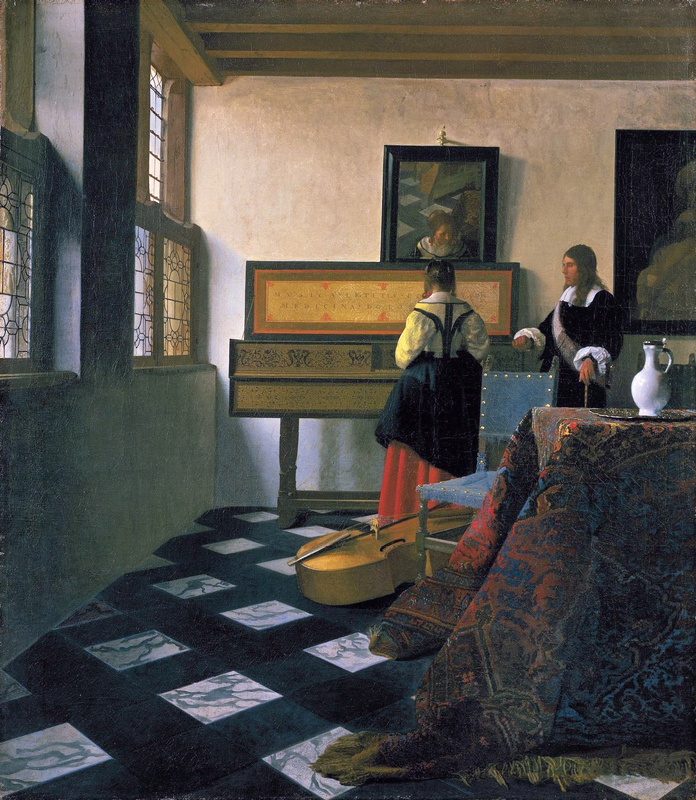 In the centre of the Low Countries he gradually became the most influential artist of his day. High-ranking Burgundian officials, the Bishop of Tournai and the Leuven Crossbow Guild all commissioned works from him. His fame spread to Spain and Italy, and indeed all over Europe. The more than 100 works loaned to the exhibition by major European and American collections testify to his remarkable skill and originality. The exhibition also includes numerous paintings, sculptures, tapestries, drawings and miniatures by other artists, revealing the extent of Van der Weyden’s influence. Rogier van der Weyden 1400|1464 – Master of Passions is a unique opportunity to become acquainted or reacquainted with one of the greatest Flemish Primitives.